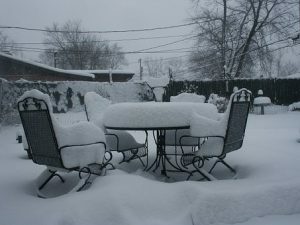 As the winter rolls in we have to start thinking about our patio & lawn furniture as well as our lawns. If you do not have adequate indoor storage space you want to protect your furniture from the harsh winter elements. 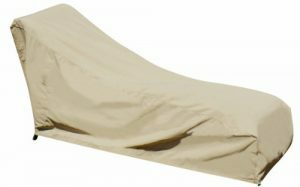 You can do this by using some patio furniture winter covering. If you are like me you don’t want to replace your furniture year after year. Especially if you have acquired that one piece or even a set that has become your favorite. Covering your furniture will help preserve the material it is made out of. There are other measures you can take along with covering it that will keep it in great condition for when Spring rolls around. It helps to clean them or even repaint them depending on what kind of furniture you have. The four types being metal, plastic, fabric or natural materials. Each one is done differently. Click Here to find out how to do each one. If you take care of your furniture you will get more seasons of usage out of it than you would if you just let it endure the winter without any protection. 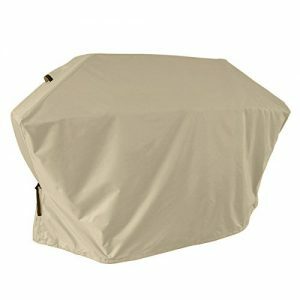 You can go out and buy throw tarps but there are covers specifically made to cover your patio furniture & equipment in the winter months. See some options below. Don’t leave your precious items outside to fend for themselves. I hope you have a happy and beautiful winter and I hope these ideas will help you hold onto your patio and lawn furniture for next season. 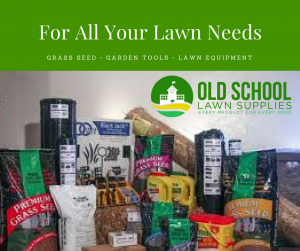 Feel free to browse around in Old School Lawn Supplies for your needs. If you have any questions or comments kindly leave them below. Thanks for visiting. You are so right! 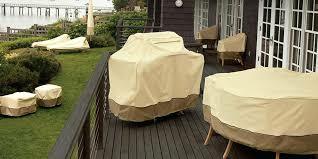 Covering your outdoor furniture is very important in order to keep it looking great and lasting more than one season. It’s critical to know how to clean and maintain different types of materials. Woods, metals, wicker, and plastics have different cleaning techniques and require different products to keep them looking great. You also need to understand which material works best for your outdoor climate. Thank you for adding this information because it is always useful to someone. I try to post good information to assist people in their quest for information. Between all of us that comment and make additions to a post such as yours is always a welcomed thing here at Old School Lawn Service. Ronnie, you are absolutely right. I have learned the hard way too many times that it is easier to maintain and protect what you’ve already invested in rather than start all over again. Great, informative post! How true. I am glad that you shared your experience with what would happen if you don’t. There are some beautiful furnishings that are available so once purchased it would be good to keep them looking good as much as possible. Plus as you said you will be protecting your investment. It will depend on the type of furniture you have in the manner in which you can attempt to clean it. Refer to this link and see if it helps. Click here. Thanks, Steve. I figured sometimes we get wrapped up in other things and forget about the small things so I thought this post would shake some people into remembering how important it is to service their lawn furniture. It will last longer if you do. Amazing little guide, especially for newbies like me who don’t have any outdoor furniture yet but do want to get some in the future. I like the fact that it preserves the fabric and increases the overall life expectancy. Thanks for a detailed post, keep it up. You are very welcome. It won’t make sense to purchase the beautiful furnishings that are available and not try to preserve them. I hope a lot of people see the importance of taking care of their investment. Thanks for your information and advice. I generally don’t cover my outdoor furniture. After reading your article, I feel it is a good idea to cover the furniture. I always think that the cover materials are expensive. 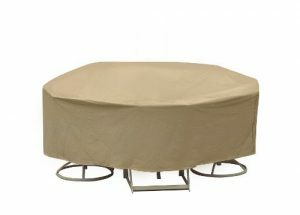 Instead of buying the expensive covers, it may be cheaper to just replace the outdoor furniture after few years. Well, I think that the covers are by far a better way over buying new furniture every two years. But I guess it would also depend on how much you invest in your patio furniture. There is some pretty expensive furniture that can be purchased that would not be fun to have to replace every two years. But I guess it depends on the individual at that point. This is nice. Thanks for this. I want to purchase a backyard set. I will totally need covers. It is good to protect your investment from the elements. This will allow you to keep your furniture looking nice as it ages.